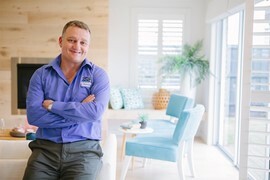 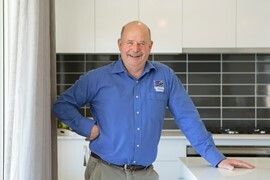 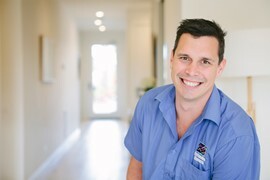 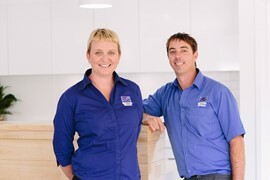 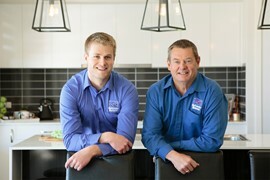 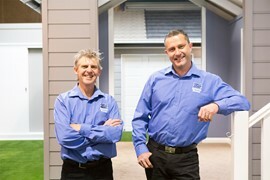 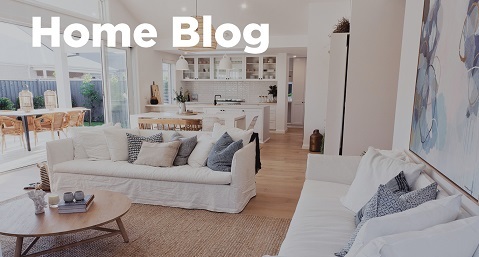 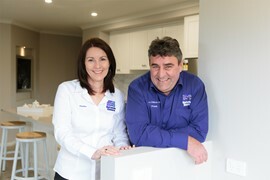 Enter your postcode or suburb below to find your local builder. 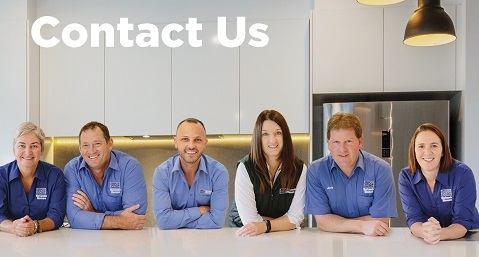 Find out more about our builders and their team, qualifications, specialities and latest news by clicking on their individual profile pages. 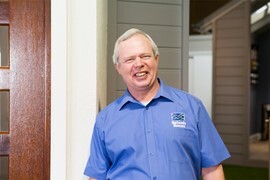 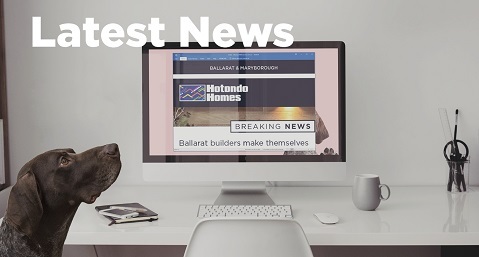 Contact your local home builder directly to start your Hotondo Homes journey today.